A dastardly Bill Spencer (Don Diamont) has ordered his henchman, aka style columnist Jarrett Maxwell, to trash Sally Spectra&apos;s (Courtney Hope) new collection. Will Jarrett (Andrew Collins) comply and ruin Sally&apos;s dreams of rebooting her great aunt&apos;s fashion house? RELATED: Will The New Spectra Gang Make a Bold Statement or a Fashion Faux Pas? 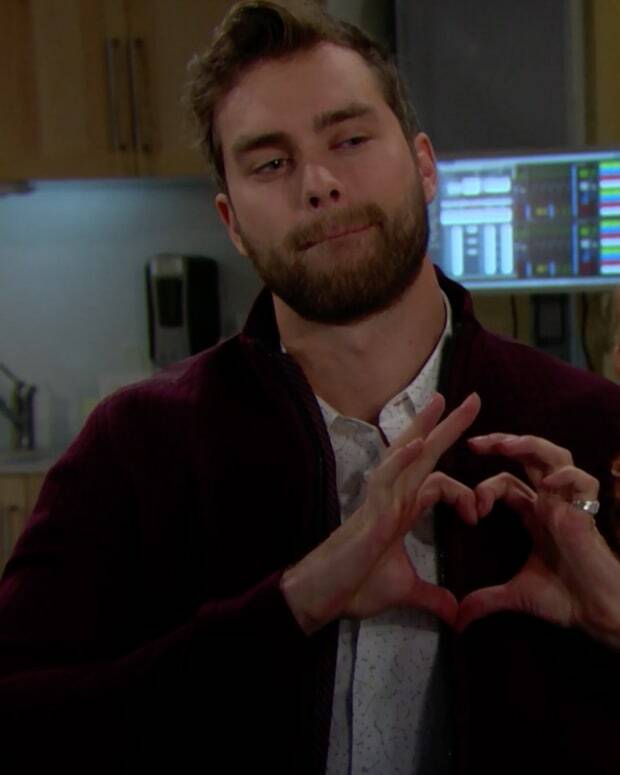 Today on The Bold and the Beautiful, Thomas (Pierson Fode) tries to reassure Sally. Can this couture clad Romeo and Juliet make a go of it in L.A.? Check out a sneak peek of Thursday&apos;s B&B below! 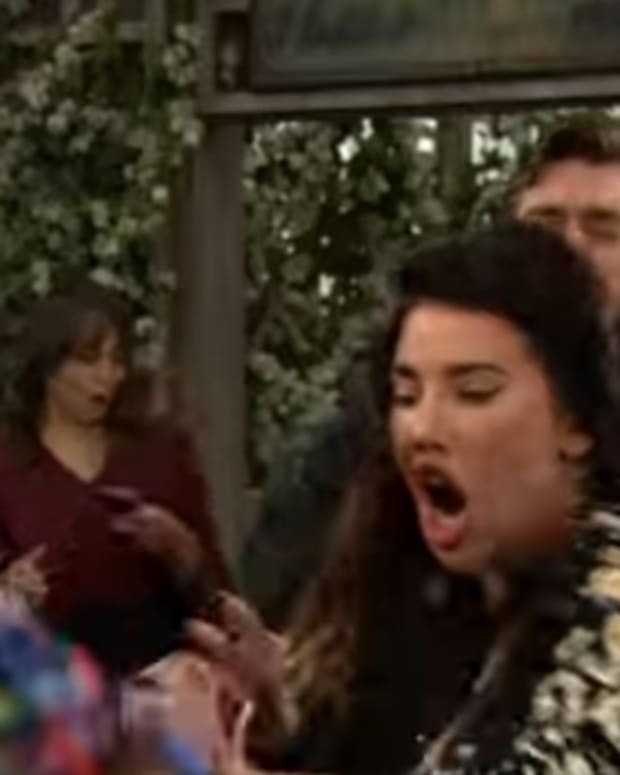 Will Spectra Pull Off a Showstopper on B&B?